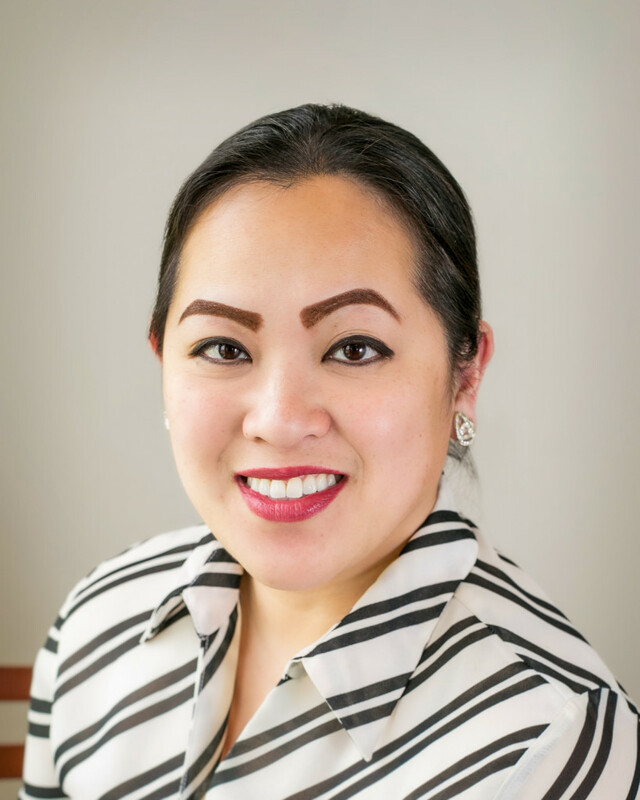 Alejandra Larocque is a Licensed Marriage and Family Therapist Associate trained in individual, group, and systemic family therapy with an emphasis on trauma with youth and teens. Alejandra graduated from the University of Houston-Clear Lake with her MA in Family Therapy, and received her Bachelor of Arts in Forensic Psychology with a double minor in counseling and health from John Jay College of Criminal Justice in New York City. 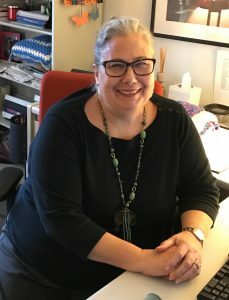 Her clinical interests and focus include trauma, addiction, and positive psychology through the use of Family Systems, DBT, TF-CBT and client centered therapy. Alejandra moved to Texas in 2015 and has grown to love the diverse cultural atmosphere of Houston. In her spare time, she enjoys going to concerts, traveling, exercising and spending time with family and friends outdoors. Elizabeth Befort, LCSW serves as a bilingual psychotherapist with the Intensive Outpatient Program at TCSI. She provides individual, family and group therapy to adolescents and their families. Elizabeth is experienced in providing services to adolescents and families from various backgrounds. She received her bachelor’s in Child Development from Texas Women’s University and continued her studies at the University of Houston receiving her Masters in Social Work. 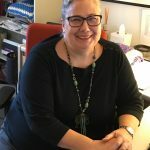 Elizabeth has been foundationally trained in Dialectal Behavioral Therapy, Radically Open Dialectical Behavioral Therapy, and Trauma Focused CBT. Outside of work, Elizabeth enjoys attending festivals, watching plays and musicals, and spending time with her family. 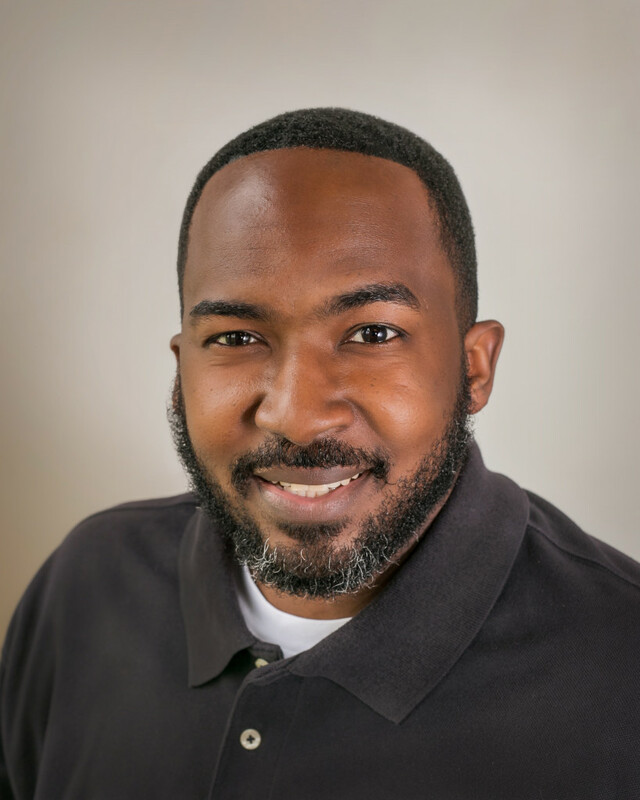 Joseph Chambers is an LPC who provides therapy services to adolescents and their families as well as facilitates the Recreational Alternative Program for teens within juvenile probation. His clinical interests include interpersonal effectiveness, addiction, trauma, and positive psychology. He focuses on using Cognitive-Behavioral Therapy (CBT), Dialectical Behavior Therapy (DBT), and client-centered therapy. He completed his Master of Arts degree in Clinical Psychology from the University of Houston – Clear Lake, and obtained a Bachelor of Arts in psychology from the University of Texas in Austin. He enjoys facilitating groups to develop new and exciting ways to develop essential skills for overcoming challenges. In his spare time, Joseph enjoys playing video games and listening to music. Alvaro Guevara serves as a bilingual psychotherapist with the Intensive Outpatient Program at The Center for Success and Independence. Alvaro earned his bachelor’s degree from the University of Houston in 2007 and attended graduate school at Houston Baptist University. He is a Licensed Professional Counselor – Intern and joined The Center for Success and Independence in November 2014. 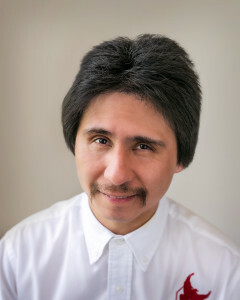 Alvaro began his career in 2008 providing direct care services with clients in the community mental health system. His clinical interests center around personality disorders and Dialectical Behavioral Therapy (DBT). He views therapy as a collaborative experience where there is an opportunity for growth for all parties involved. He enjoys helping clients to identify and develop tools to meet their own personal goals. Tyler Hodges serves as a psychotherapist with the Residential Treatment Program, where he facilitates individual, group, and family therapy. Tyler completed his M.A. in Family Therapy at the University of Houston- Clear Lake and obtained his Bachelor of Arts degree in Psychology at the University of North Alabama. While obtaining his Masters, Tyler interned with CCISD working with teens in crisis. He helped youth and families after Hurricane Harvey in his district and assisted these families in getting housing, food, and clothes. Through his training he has come to enjoy the intricacies of working with youth and their families. In this time he also found passion in working with minority groups such as the LGBTQ+ Community. Tyler helps facilitate change through the use of Structural Family Therapy, Person-Centered Therapy, and has begun integrating Dialectical Behavioral Therapy into his work. In his free time he enjoys spending time with his friends, and reading a good book. Danielle Jenkins serves as a psychotherapist with the Residential Treatment Program, where she facilitates individual, group, and family therapy. Danielle originally joined the Center’s team as a psychotherapist intern in Fall of 2016. 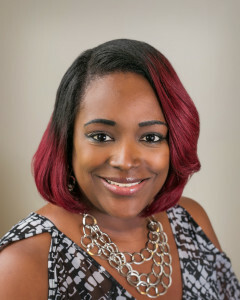 Once she completed her internship, she had the opportunity to join the treatment team as a full time therapist after graduating from The University of Houston as an MSW. While obtaining her MSW, Danielle served as a research assistant studying homeless youth needs in the state of Texas. She also had the opportunity of becoming a trauma fellow where she obtained TF-CBT training. Danielle is a long way from home, originally born in North Carolina. She moved to Washington D.C. where she received her Bachelor of Science degree in Psychology with a minor in Criminal Justice. 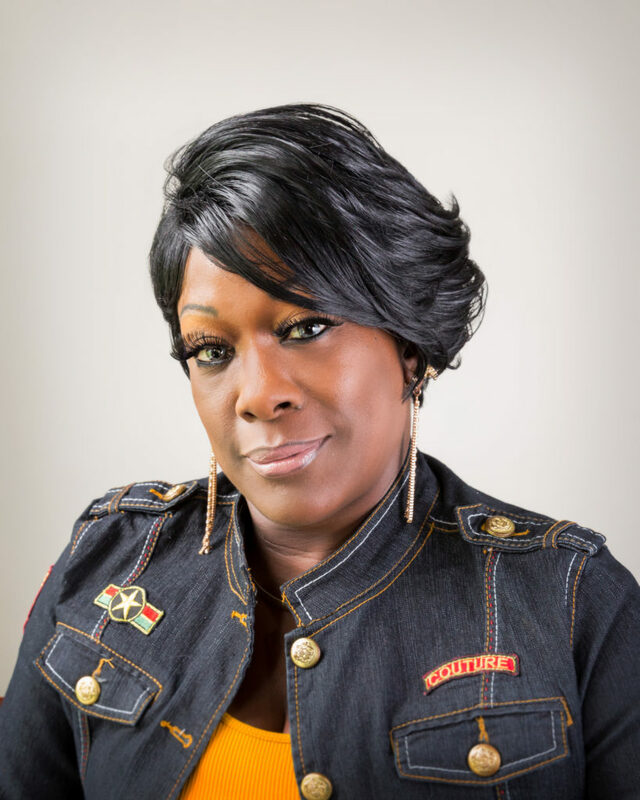 She has grown to love working with adolescents involved in the criminal justice system, as well as those that suffer from trauma, addiction, and depression. During her free time she enjoys traveling, exercising, and spending time with friends. 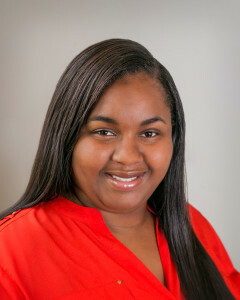 Alexis Leeper serves as an Admissions Case Manager and Psychotherapist at TCSI. 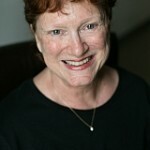 She provides individual, group, family, and trauma therapy to those in the Residential program. She also facilitates educational groups based on Dialectical Behavior Therapy (DBT) Addiction curriculum. Alexis graduated from the University of Tennessee in 2016 with her Master’s in Social Work where she also received Certification for Trauma Treatment. She moved to Houston, Texas shortly after and obtained her LMSW. Alexis has been trained in TF-CBT, EMDR, and TBRI and enjoys working with adolescents. Outside of work she enjoys live music, hiking, exercising, and spending time with family, friends, and her dogs. 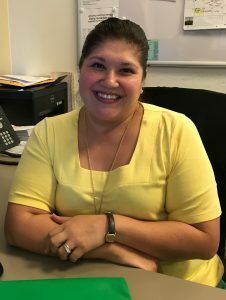 Jessica Ortiz serves as a bilingual admissions coordinator and psychotherapist with the Residential Treatment Program at The Center for Success and Independence. 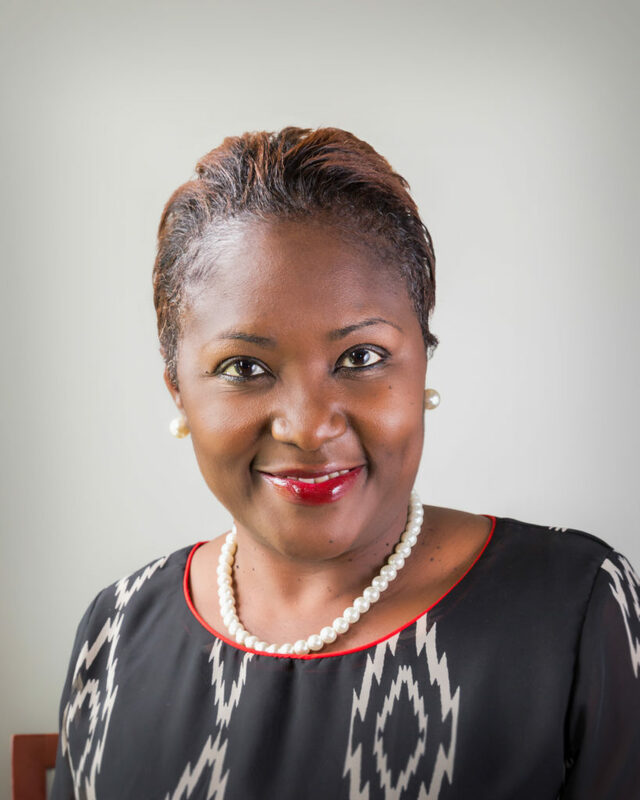 She is a Licensed Professional Counselor; earning a Bachelor of Arts in Psychology and Minor in Women and Gender studies and a Masters in Counseling from The University of Texas at San Antonio. 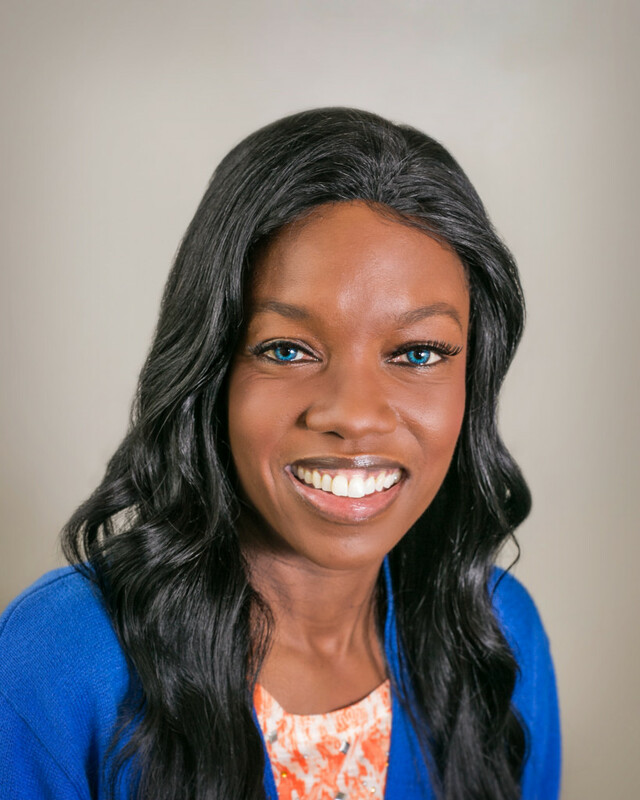 Jessica began her career working at the universities community counseling center, the juvenile justice center, and a battered women and children’s shelter. Additionally, she has received training in DBT, EMDR, and TBRI. She develop her counseling skills through hands on experience counseling and facilitating for individuals, couples, families and groups. Working with diverse populations provided her the opportunity to refine her theoretical knowledge developing personalized approaches for each client. During her free time she enjoys reading, playing sports, and spending time with her family and dogs. Katie Smiley serves as a psychotherapist that provides individual, group, and family therapy to adolescents and their families. Katie is also a member of the EMDR team. She joined the TCSI team as a graduate intern and after graduating joined the team full time in the Trauma Victim Treatment Program. Katie now serves as a psychotherapist in the residential treatment program. 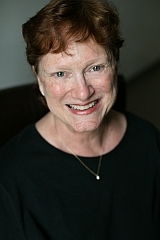 Her clinical interests include EMDR, DBT, CBT, trauma work, and substance abuse. 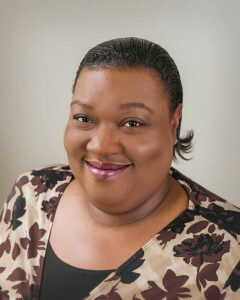 She received her bachelor’s degree (BSW) from Baylor University, and a Master’s degree in Social Work from the University of Houston. In her free time Katie enjoys hiking, yoga, traveling, and spending time with family and friends. 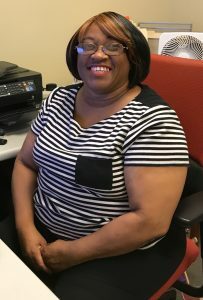 Our Accounting team, led by MJ Gernale, are highly experienced in reconciling insurance and client payments, setting up payment schedules and resolving account disputes, all with compassion, effectiveness and efficiency. As a residential treatment facility, our food service personnel, led by Martin Guzman, are an important part of our team. After all, caring for adolescents is as much about nourishing their bodies as it is their minds and emotions. Just as important at a residential treatment facility, is the care and maintenance of our buildings and grounds. Sigi takes pride in keeping “our house” running smoothly.